StormStock is a collection of premium weather footage produced by Prairie Pictures, a Texas-based media production company. When you work with us, you’re working with production people, the people who created the imagery. We know weather, and we know production. 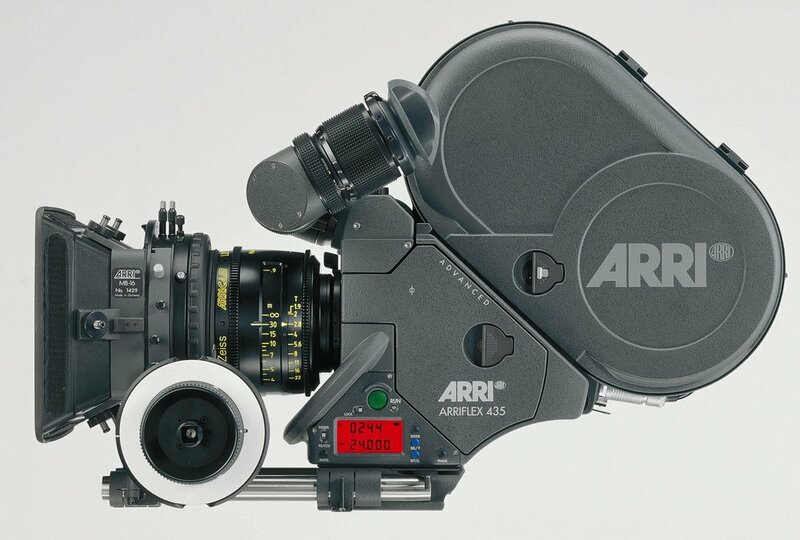 We have thousands of feet of Super 35mm motion picture film shot on Arri cameras and premium Kodak film stock. Delivered on ProRes. Access to negatives upon request. 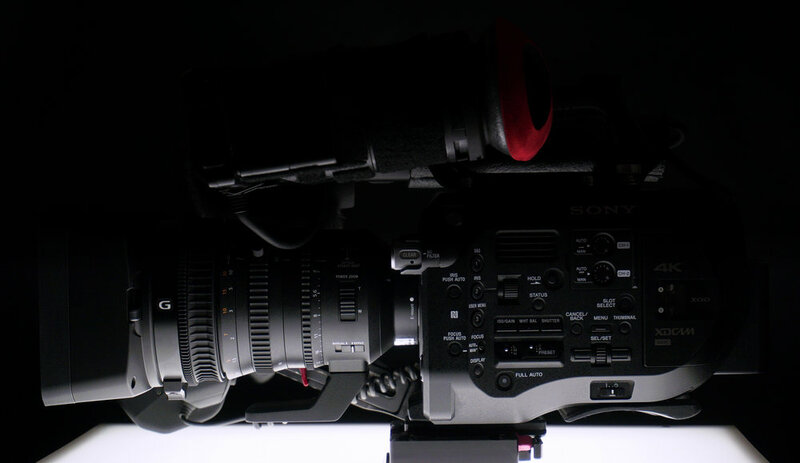 The Sony PXW-FS7 is our bread and butter DCI 4K camera. Delivered on ProRes. Camera original .MXF files available. We’ve shot some beautiful high resolution storm imagery with the mighty RED. Delivered on ProRes. Camera original .R3D files available. 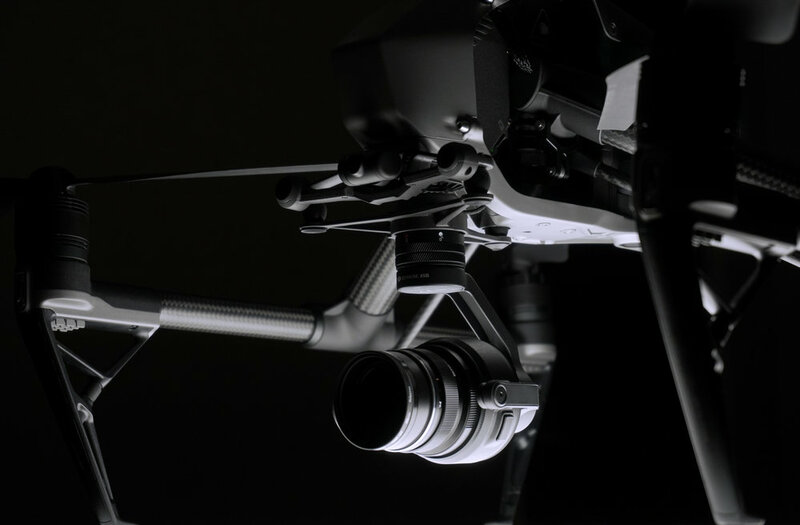 We are currently filming aerials using the DJI Inspire 2 platform. Delivered on ProRes. Some material available on 5.2K RAW.